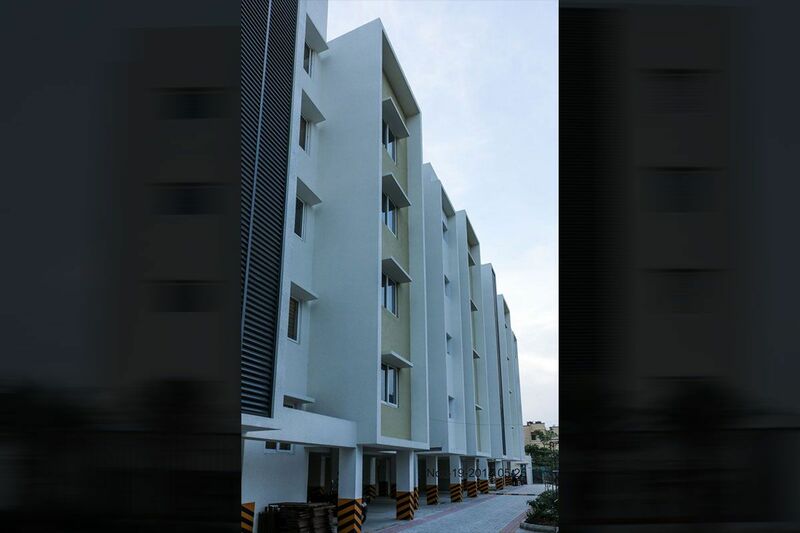 With unparalleled accessibility to the city, major IT parks and industrial areas, Kolapakkam is the Real Estate sector’s next junction. 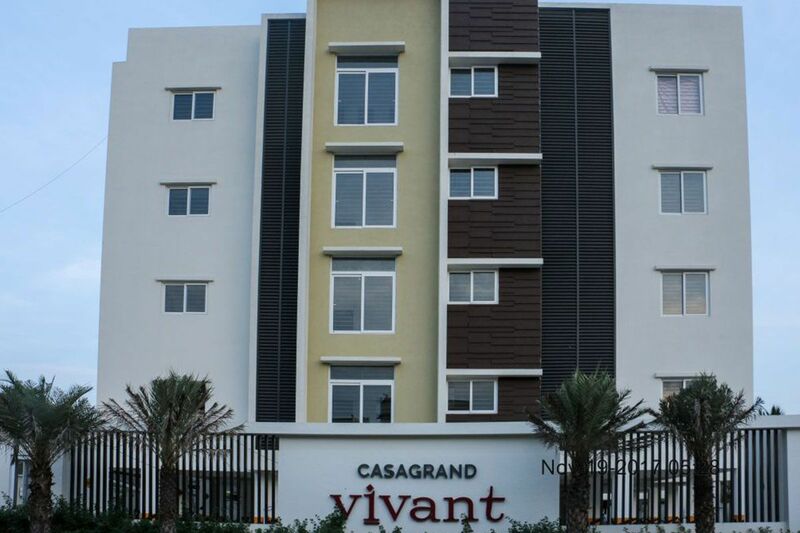 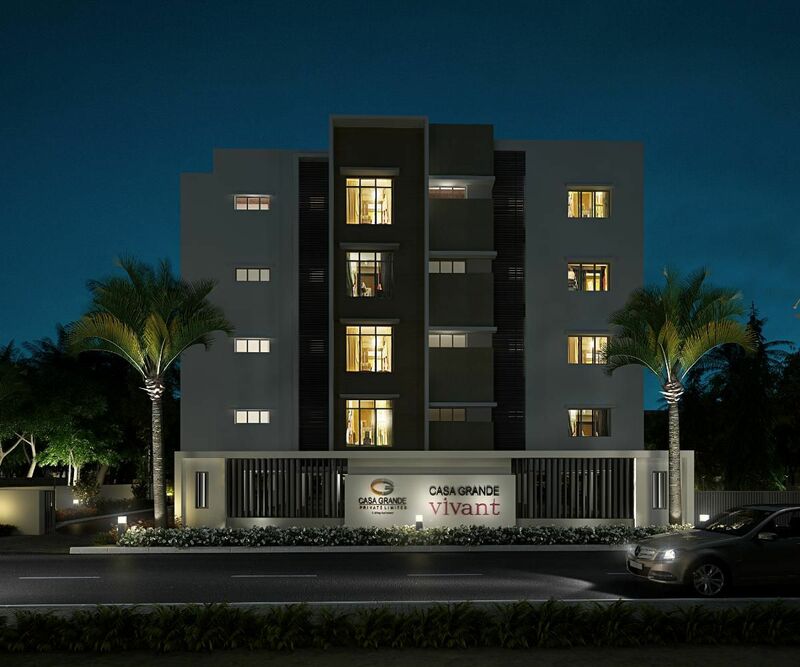 And, you can be there before it gets crowded as Casagrand brings you Vivant – optimally sized 2 & 3 BHK living spaces tailor-made for you. 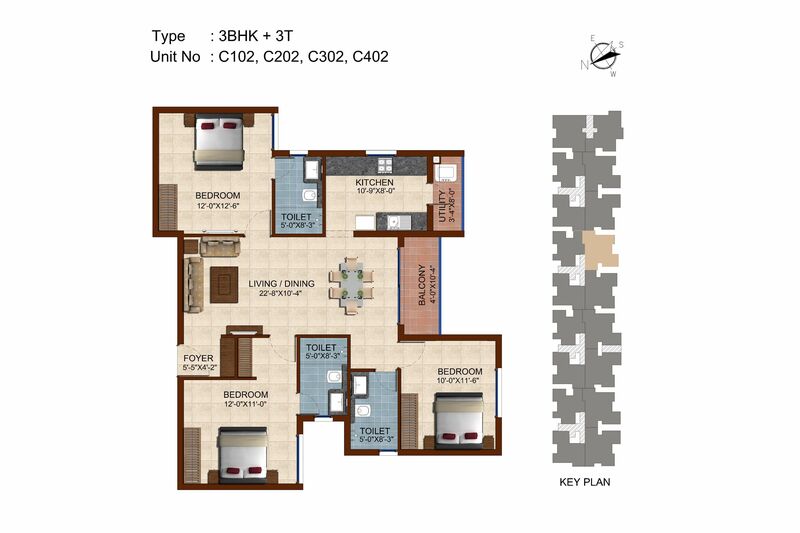 Common areas, staircase will have Kota/ceramic tiles. 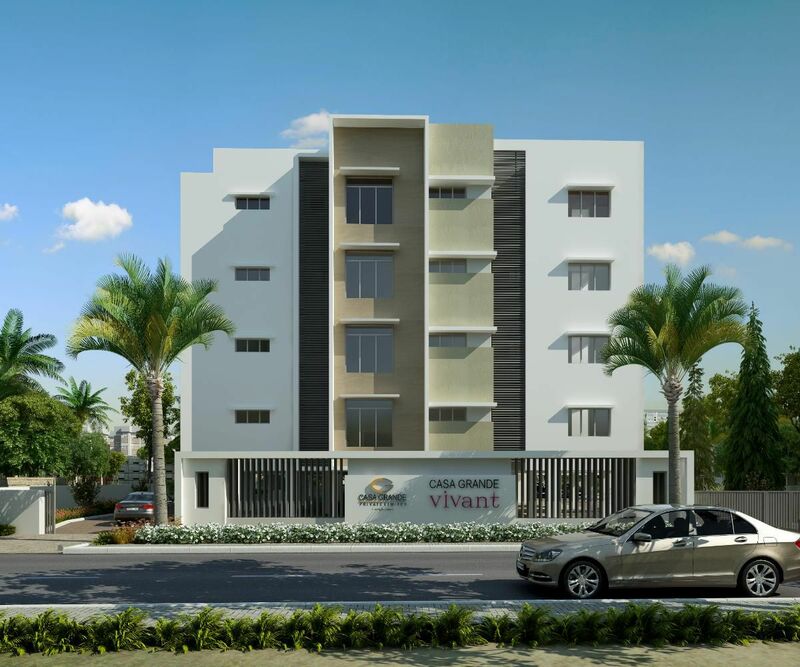 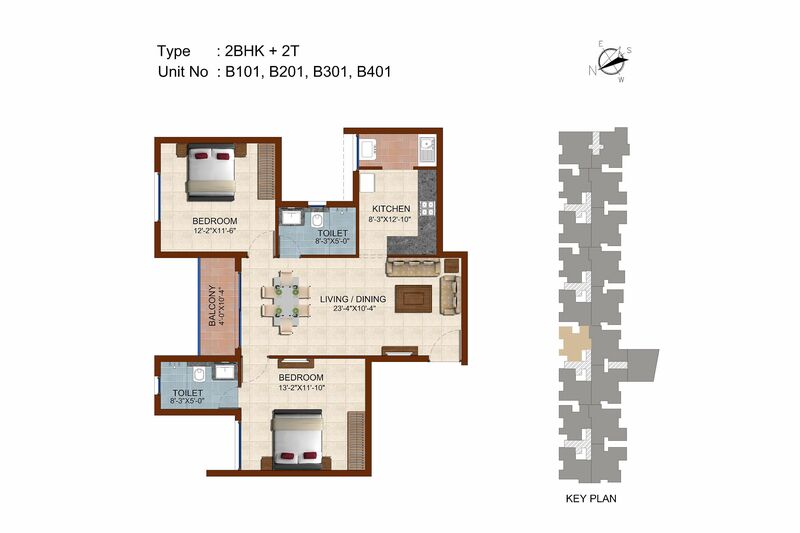 Main door will be of skin moulded doors of 7 feet height with tower bolt, door viewer, safety latch, door stopper and Godrej or equivalent lock. 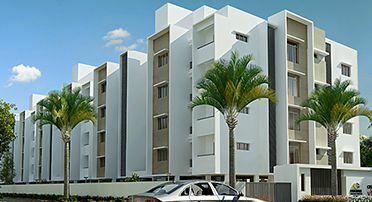 Designer moulded skin doors of 7 feet height having Godrej or equivalent locks, thumb turn with key, door stopper etc. 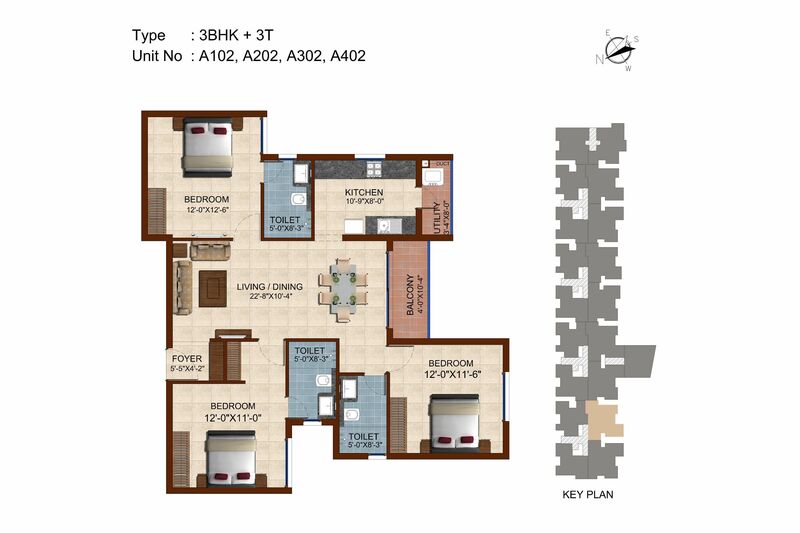 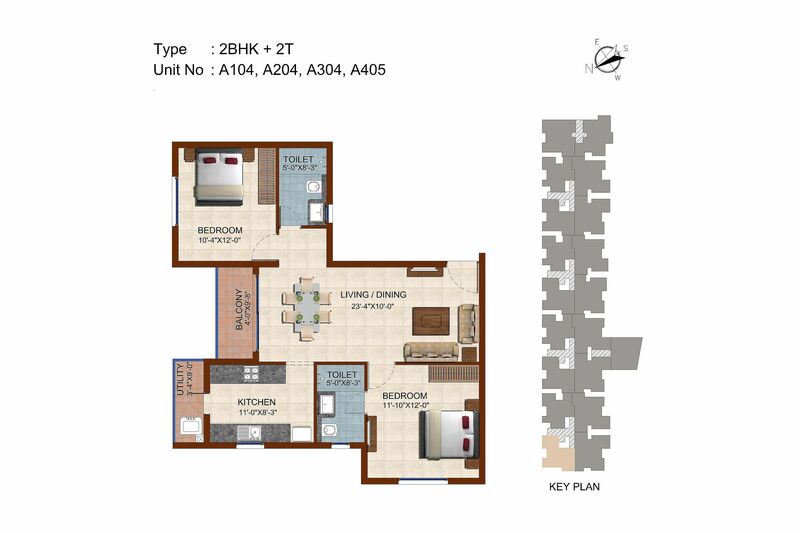 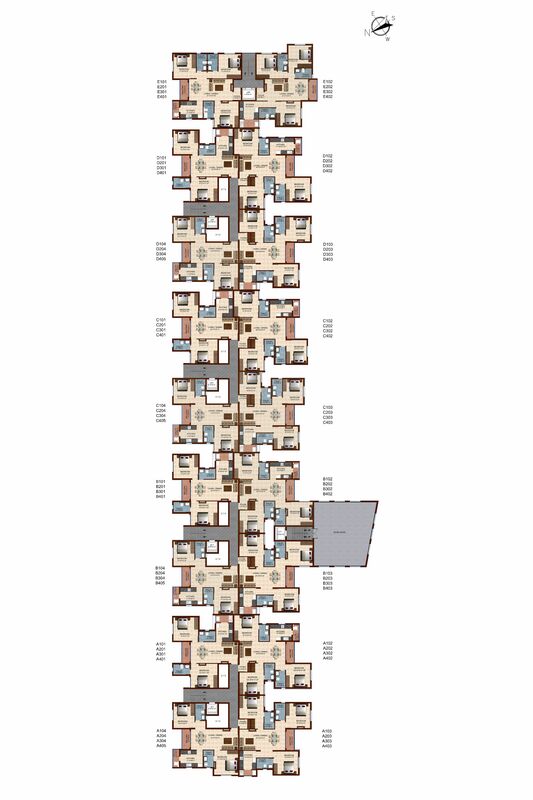 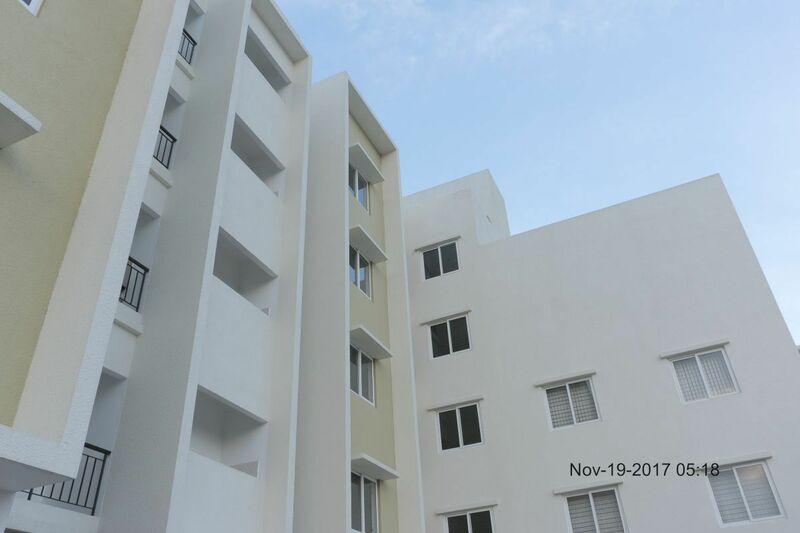 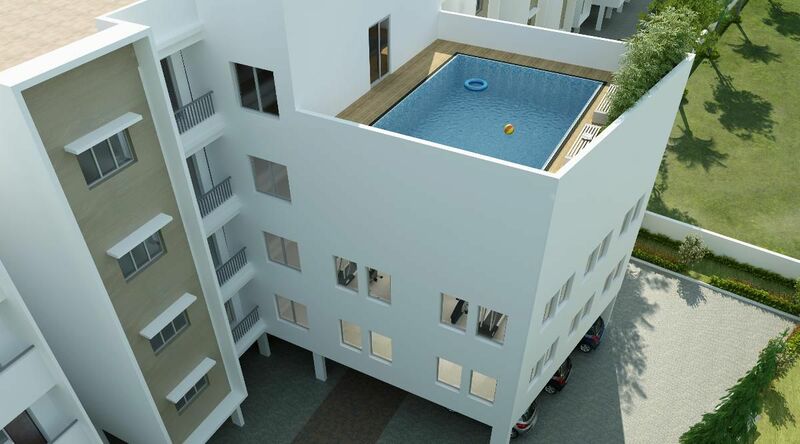 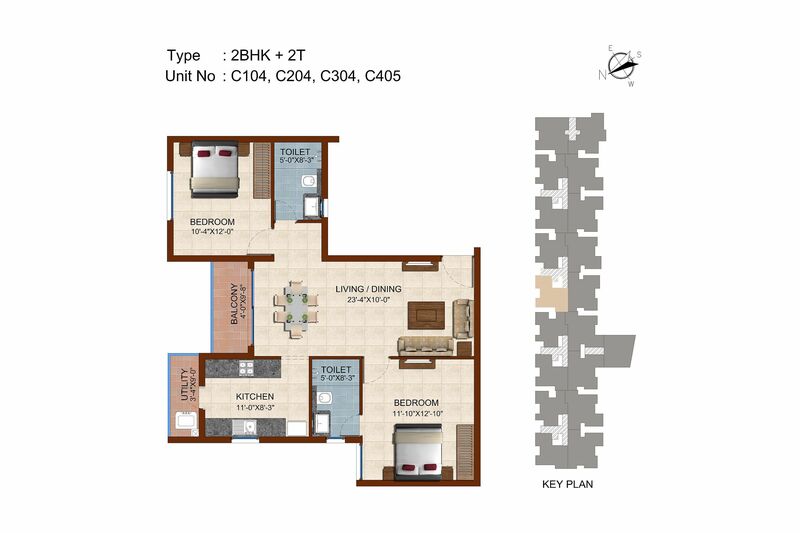 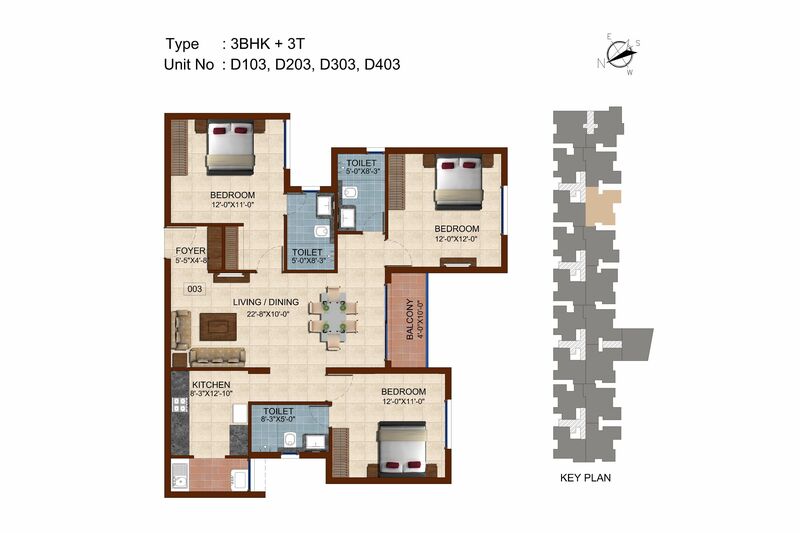 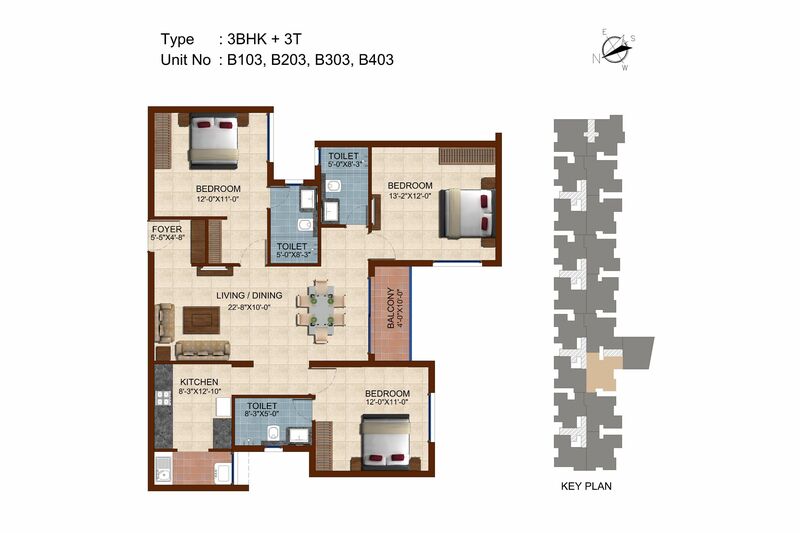 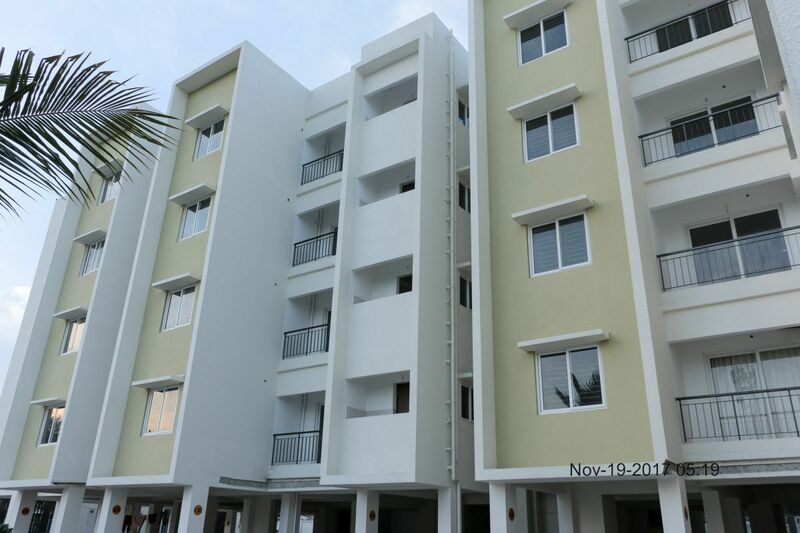 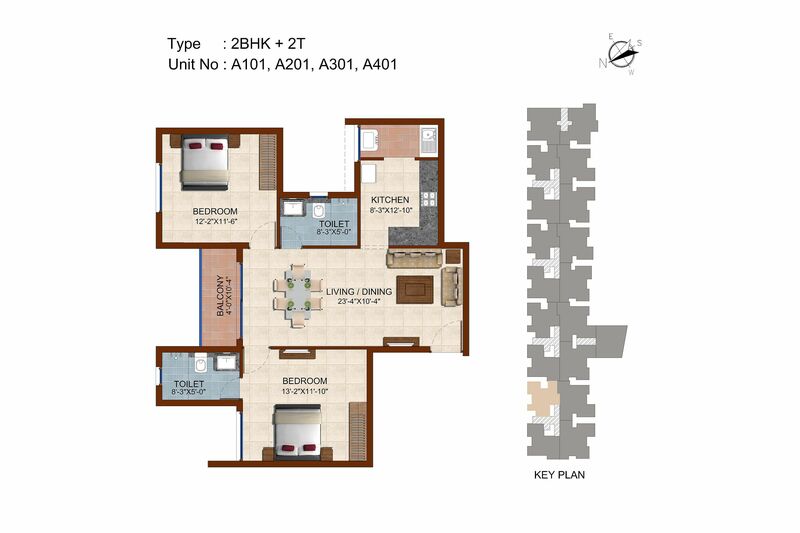 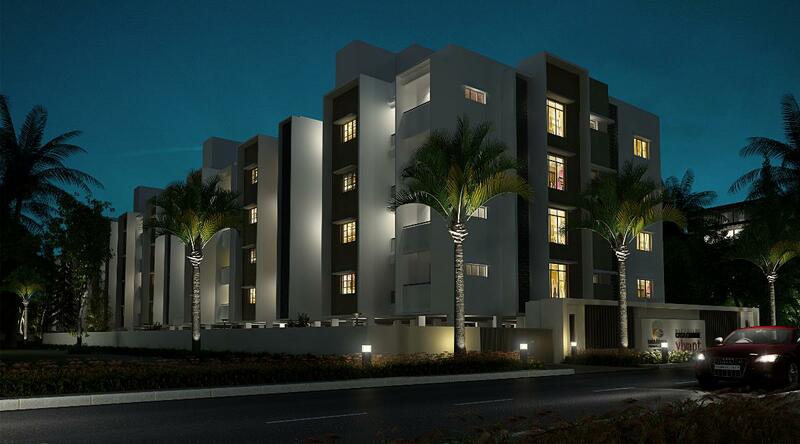 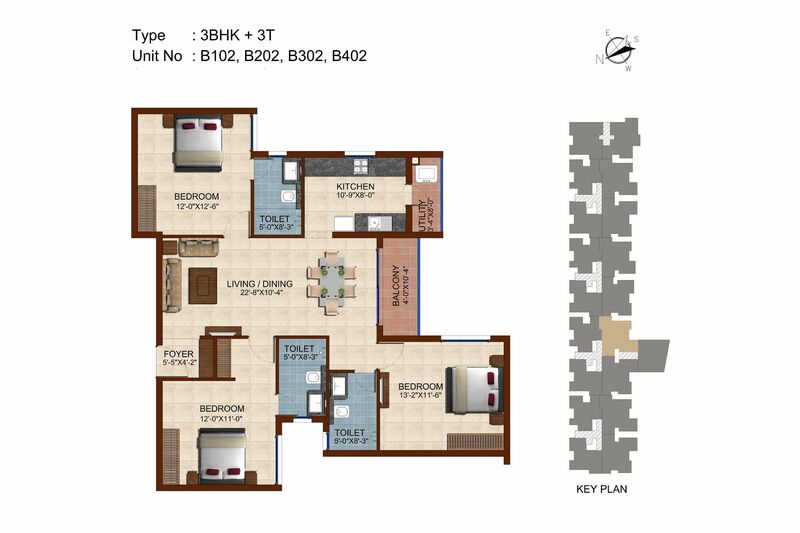 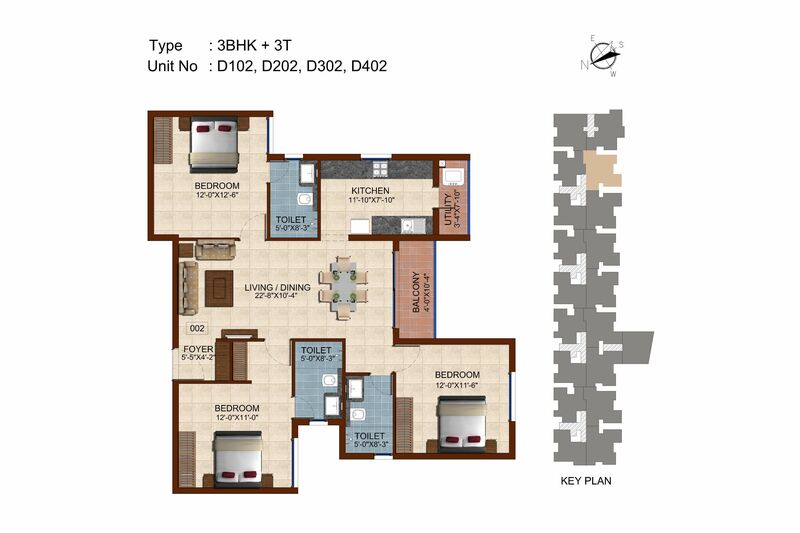 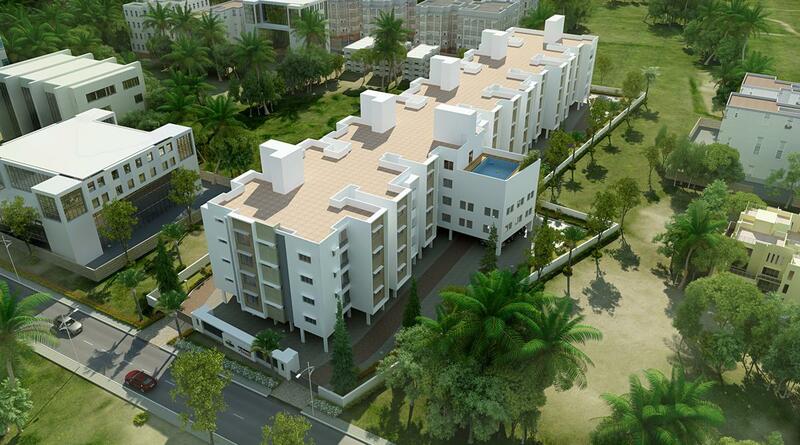 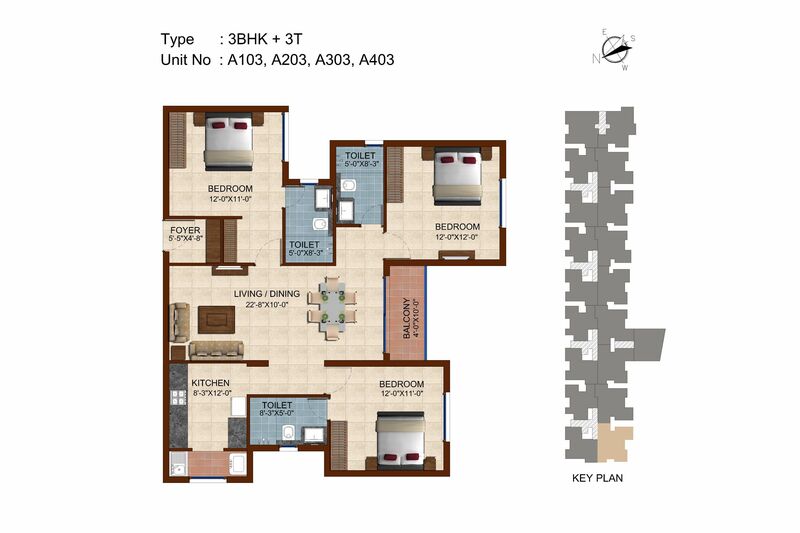 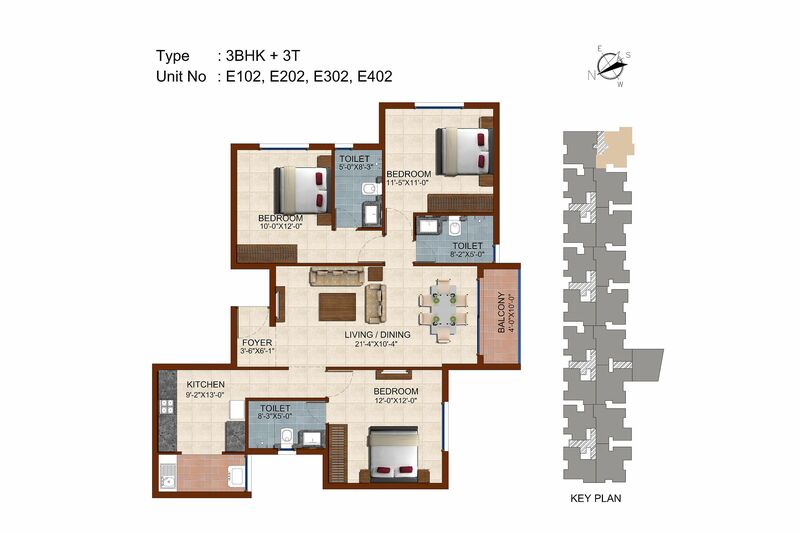 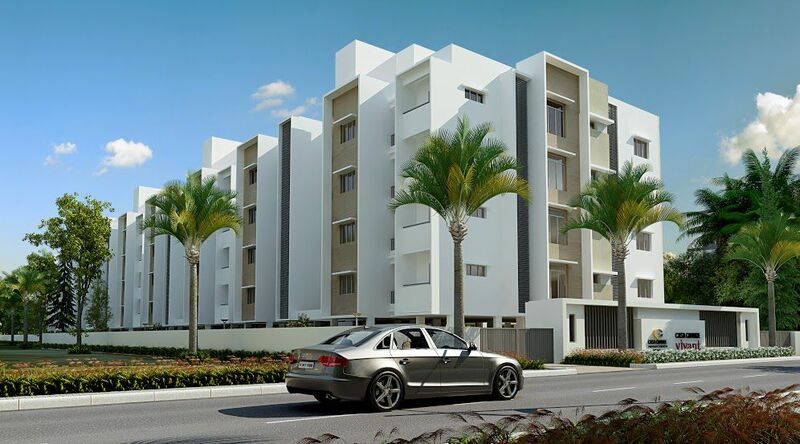 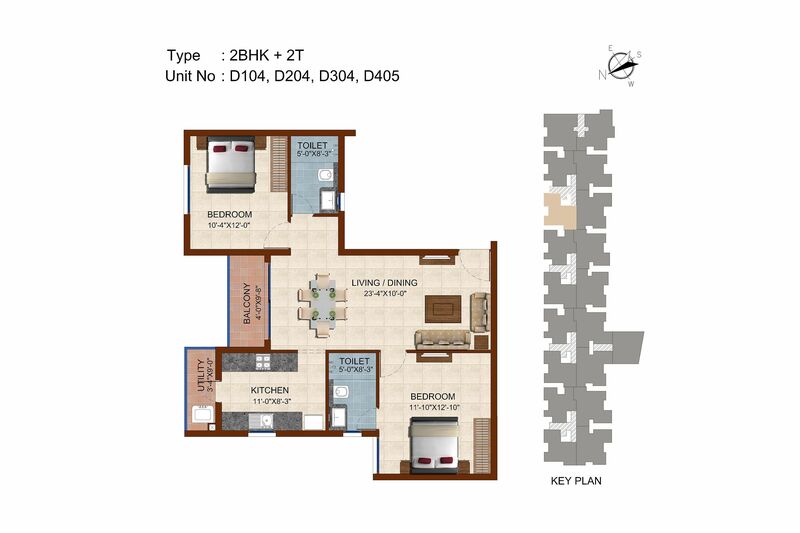 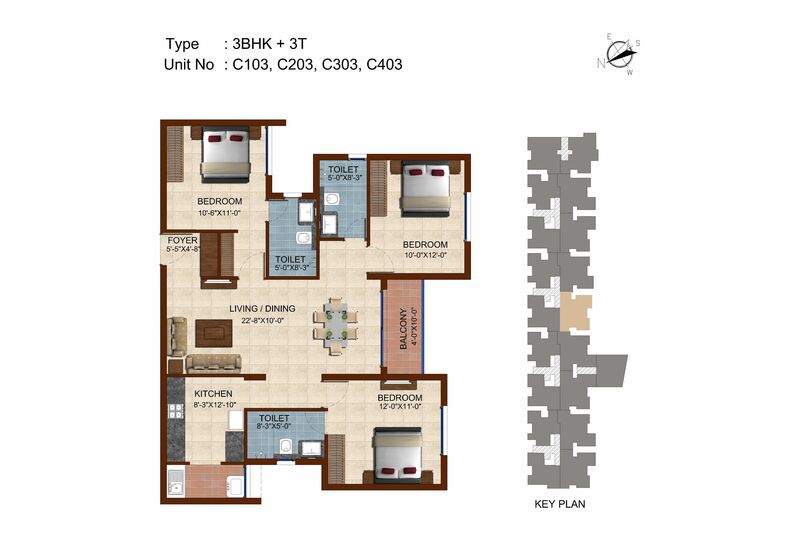 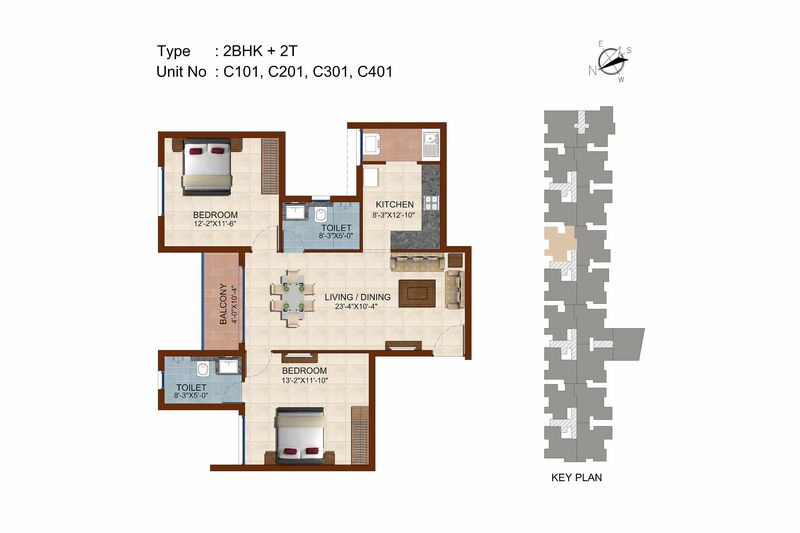 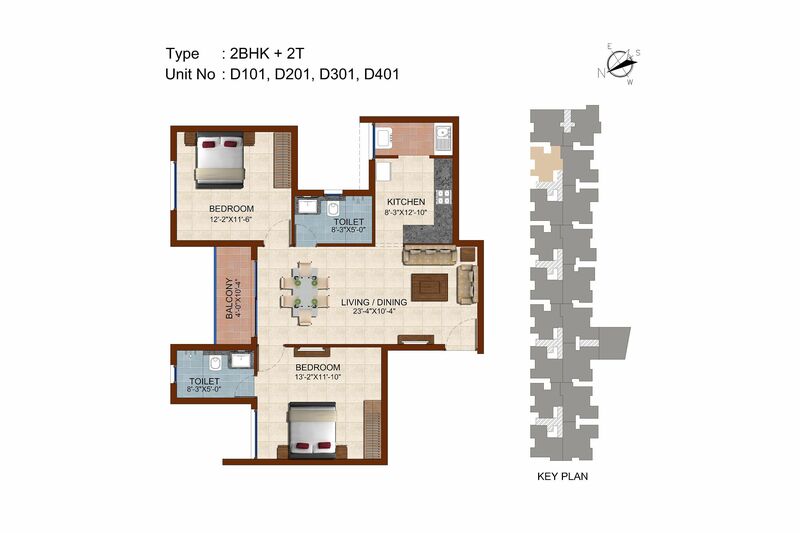 Split air-conditioner points will be provided in living, master bedroom and provision in other rooms.